This communications system offers patients a convenient way to stay connected to family and friends and enjoy TV entertainment through PatientView and NetView. It also gives Baylor Frisco nurses and doctors a way to offer additional care through patient monitoring. NurseView enables nurses to respond quickly to a patient’s needs by using a touch monitor at the nurse’s station. Visit with family and friends and correspond with loved ones via video. Proud grandparents and friends who may be far away when a baby is born can see your new bundle of joy on their monitor. Family and friends may want to wish you well after surgery when they cannot be on site. PatientView is password-protected, prompting patient permission to be viewed. 1. Use the arrow keys on the keyboard to navigate and highlight the PatientView Icon. Once the Icon is highlighted, press Enter to continue. – Have them go to https://fmc.care-view.com to access the CareView System. – Have them enter their name and the password you gave them. A large pop-up window will appear on your screen, allowing you to accept or deny visitor access. 3. Push Allow Visitor Viewing or F3 on your keyboard to grant visitor access. 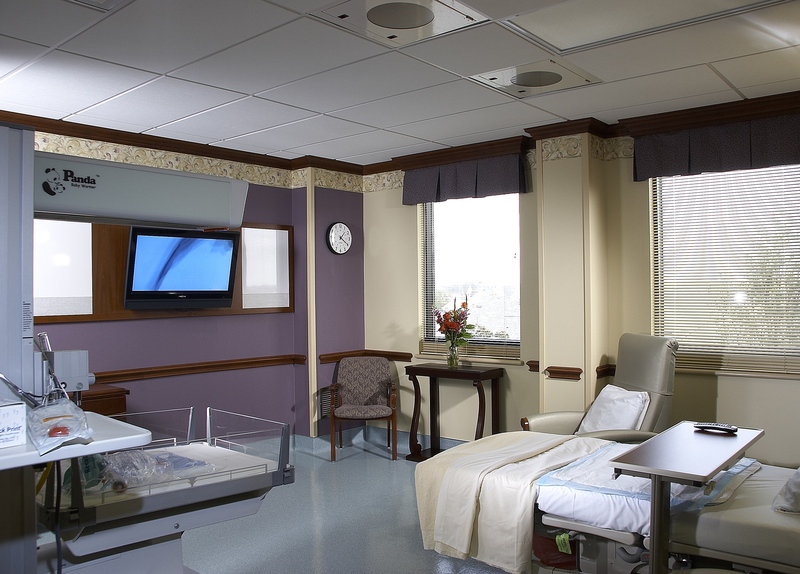 A real-time image of you in the hospital room will appear on the visitor’s screen. Submit. The Message Board can be used as a family communication network during your stay to keep family and friends updated.